Susan Fleck specializes in architectural and interiors photography. She believes every building, every space, has a story to tell. Her clients love her collaborative approach to photography and her ability to interpret their work in fresh ways. Her work has appeared in print and online publications throughout the country. 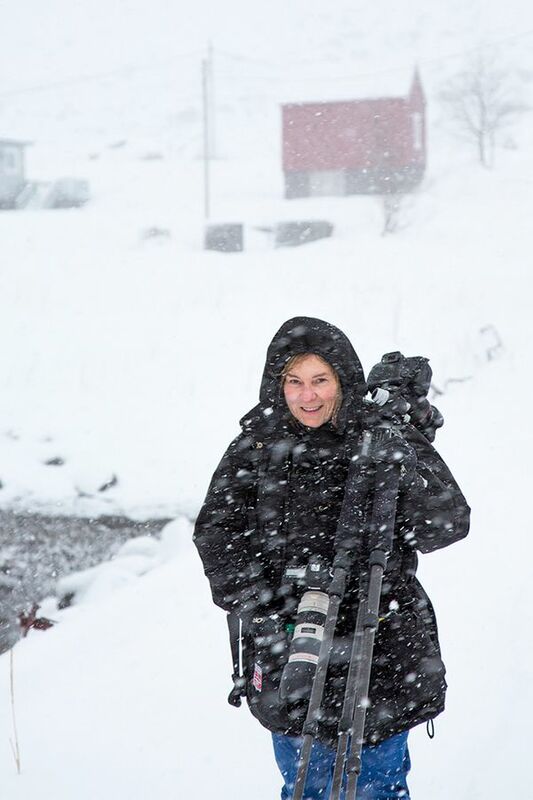 She is a former photojournalism professor and has exhibited her fine arts photography both nationally and internationally. Indianapolis - based architectural photographer Susan Fleck works with architects and interior designers throughout the Midwest including Indiana, Illinois, Ohio, Michigan, Kentucky, and Tennessee.